Many of our users prefer the convenience and instant access they receive from ordering our E-book. However if you do not have a printer or do not like reading E-books on your computer, we also have a hardcopy option. Instant access! 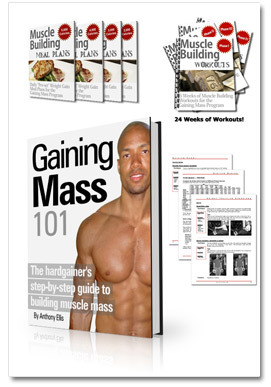 Download your Ebook onto your MAC or PC after you order. Only $50! 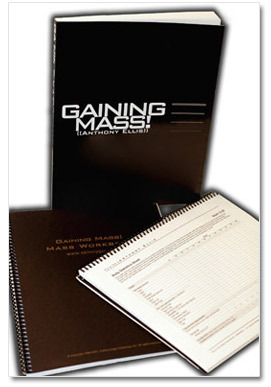 Have the complete program printed and shipped to you. Please allow 7-14 business days for delivery. © Genos. 1998-2012. All rights reserved.